Our in-house guests are welcome to use the pool within their stay with us in the resort. They are free to use it together with other amenities of the resort. 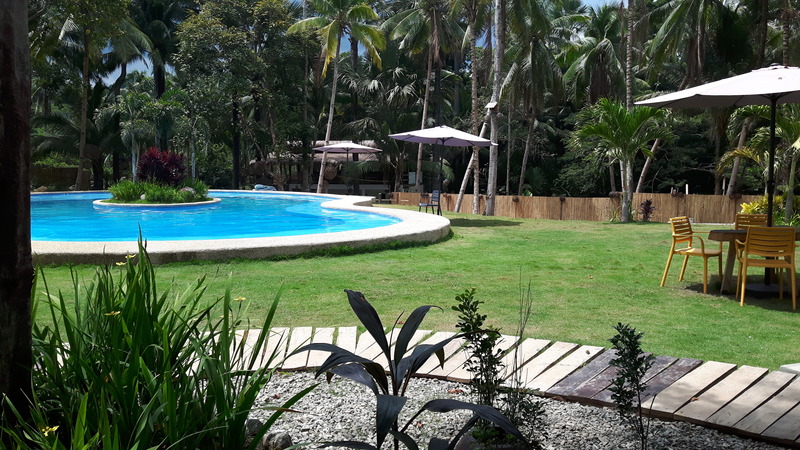 Our gorgeous swimming pool is also open for day use for walk- in guest. 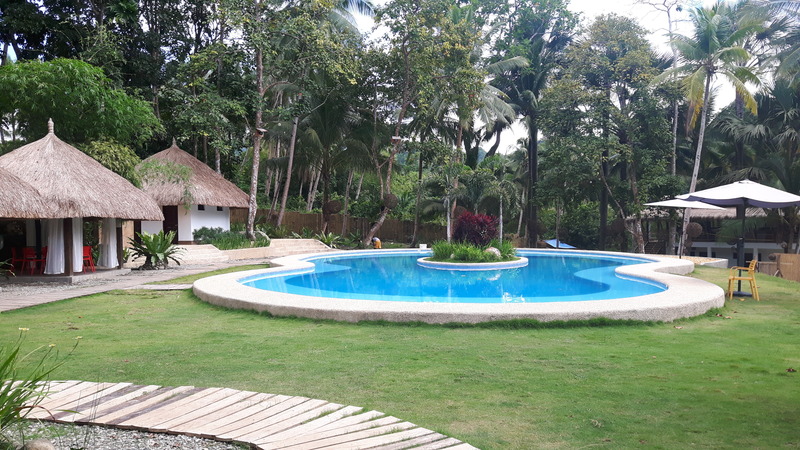 Walk-in guest can pay the entrance fee for admission to the resort – 200 php consumable to the food and drinks in the restaurant – and 150 php for pool fee, which is non consumable. Then you can use the pool for as long as you wish within our opening hours. When you are not swimming you are of course very welcome to enjoy the shadow in our spacious, furnished Cabanas.